Graeme McDowell on Rory McIlroy: "We’re not the same as we used to be"
G-Mac has said that there is no hostility between him and Rory but he has admitted that "We’re not the same as we used to be." Speculation and controversy has followed the pair since McDowell’s name was brought up by McIlroy’s lawyers in a Dublin court last month. 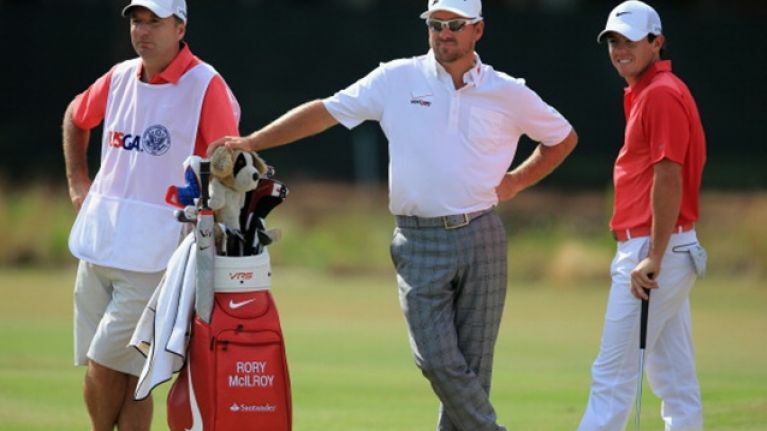 McIlroy claims that he was given inferior terms to McDowell by the Horizon Sports, despite assurances that they would be on similar terms to one another, and to compound the fact, it has recently emerged that McDowell has shares in the agency. This has fuelled rumours that the Portrush golfer wanted to lure McIlroy to Horizon for his own personal gain. According to Irish Golf Desk, McDowell has admitted that the legal battle between his agents in the Dublin based Horizon Sports, and McIlroy’s lawyers, has left him in a rather difficult position with the former world No 1. Their once close relationship has suffered somewhat during this period but McDowell insists there is no animosity between the two. Speaking at Hoylake yesterday, McDowell took the opportunity to clarify the situation with the press and put to bed the rumours that have surrounded the Northern duo. “There’s a lot made of Rory and I’s relationship based on legal proceedings between himself and Horizon. Yes, I’m stuck in the middle. Yes, I’ve got a foot in both camps because I’m loyal to Horizon and everything they’ve done for me over the last seven or eight years. 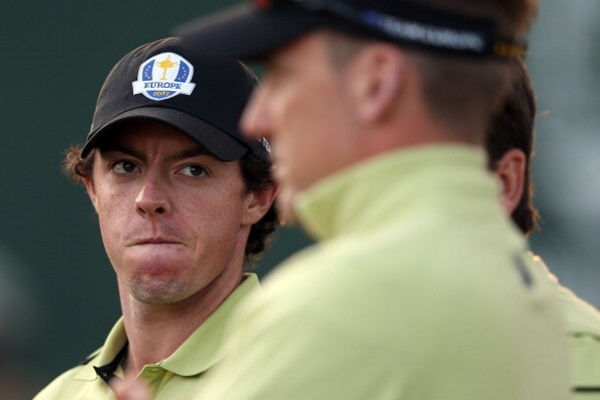 “But I’m also very loyal to Rory as a good friend, as a partner in Ryder Cups, etcetera, etcetera. “Yes, it’s been a strain on our relationship, no doubt about it. We’re not the same as we used to be and until the legal proceedings are over and done with, there’s always going to be that little bit of tension in the air because Colin (Morrisey, his agent at Horizon Sports) is with me and Sean (O’Flaherty, formerly of Horizon Sports) is with Rory and we just don’t have the same relationship. “But is there anything personal between us? No, there’s nothing personal between us. It’s all business. Speaking of the upcoming Ryder Cup, where McDowell and McIlroy would be one of Europe’s strongest pairings, McDowell declared that their current situation would not stop the two from performing together, a statement which will be music to the ears of captain Paul McGinley. “As far as Rory and I are concerned, would I love to tee it up with him at Gleneagles? Absolutely! Do I respect him as a player? 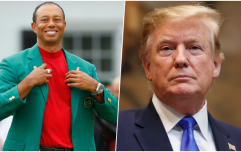 Yeah, he’s an incredible golfer and I expect our relationship to pick up where it left off as soon as the proceedings are over and done with. “Could I play nine holes, 18 holes with him the next couple of days? For sure. If our schedules match-up I’d love to play with him. When it comes to the Ryder Cup I’d love to play with him. That kind of attention is not going to be there. There is no personal tension." 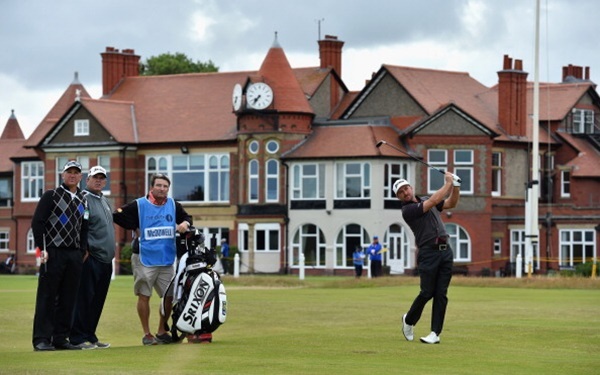 Images via Getty and hat-tip to Irish Golf Desk for the story.